Note. 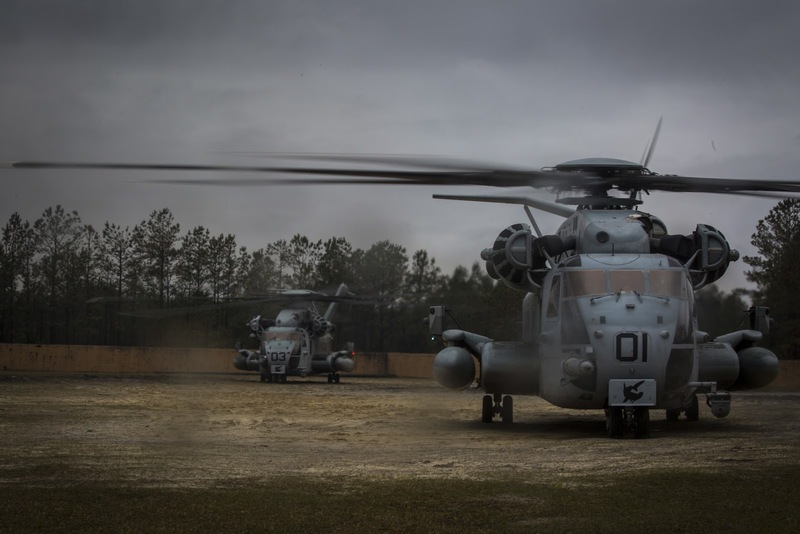 Have you noticed who the Dutch Marines have partnered with in training lately? Riverines and now MPs. They're obviously concerned about operations other than war. 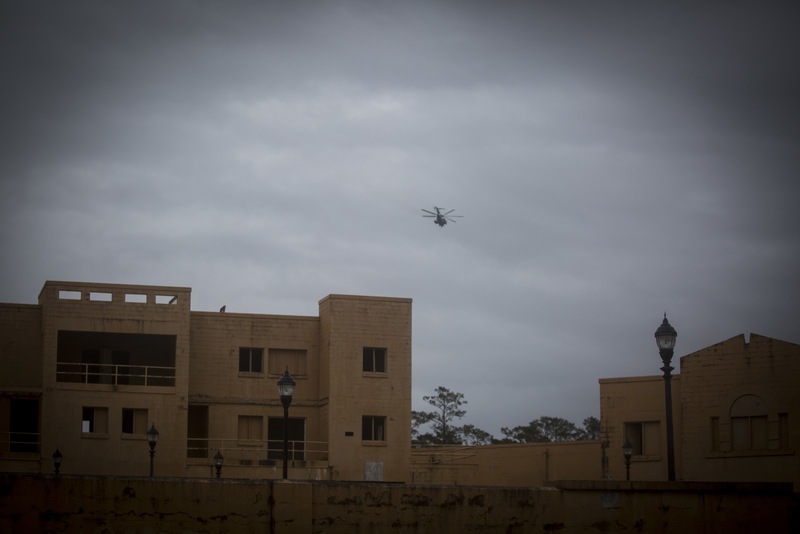 My guess. 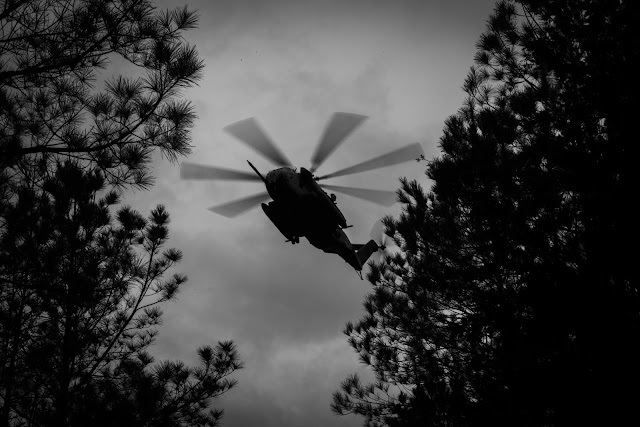 Riverines to workout small boat ops (although I'm still wondering why they wouldn't partner with Special Boat Units) and MPs for the "enhanced" law enforcement mission...more than a beat cop but still exercising arrest power when directed (side-note on this one...can they dump LE and go back to Military Police?). 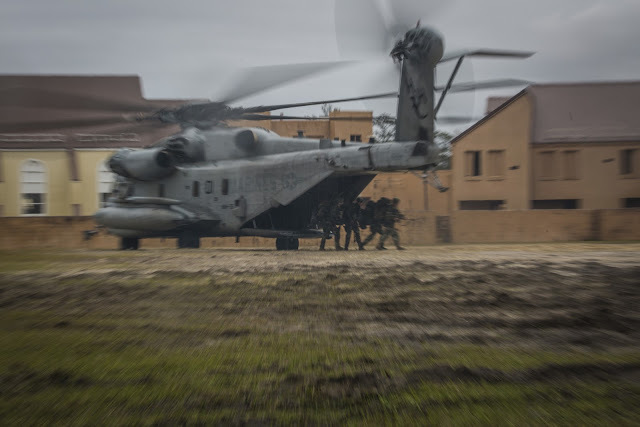 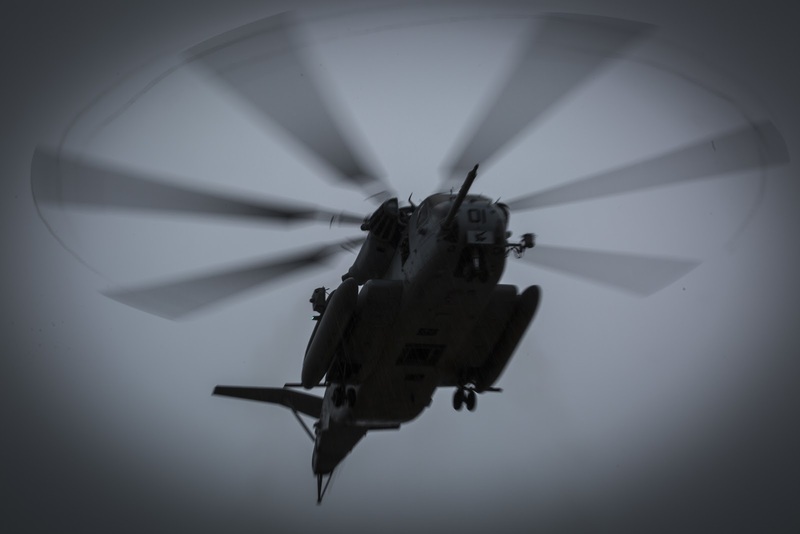 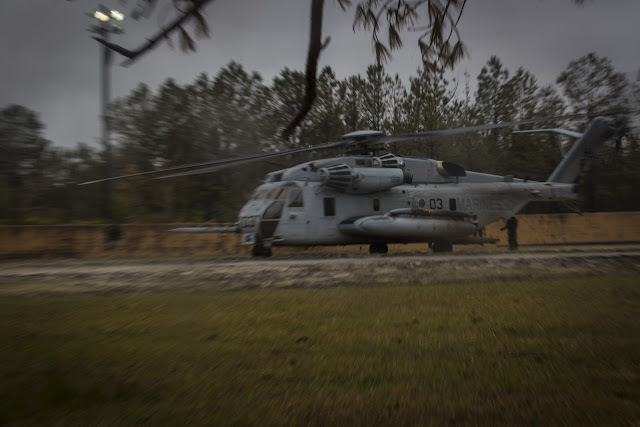 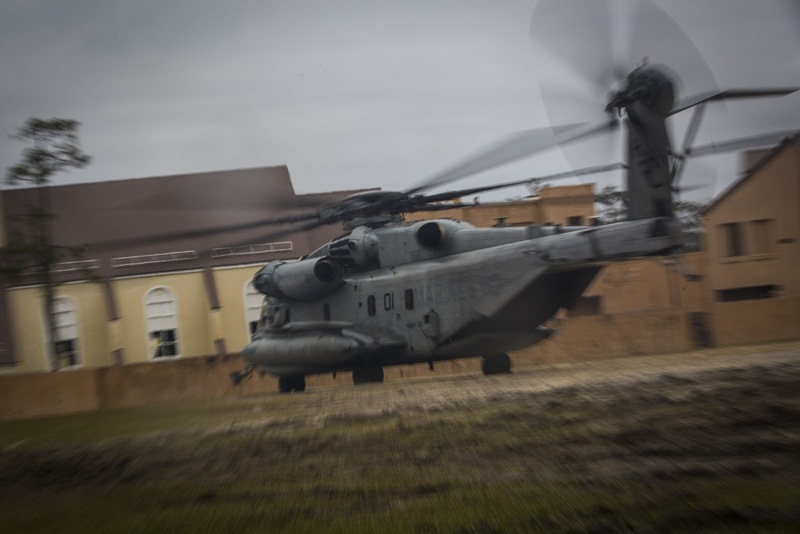 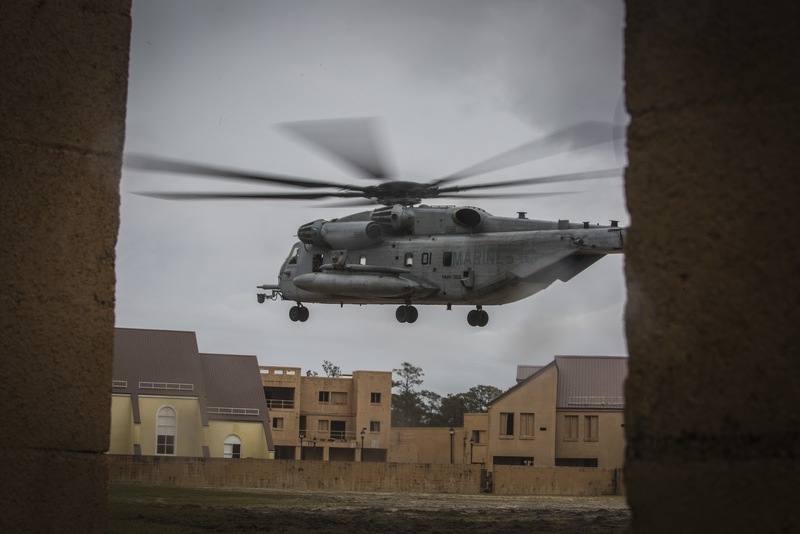 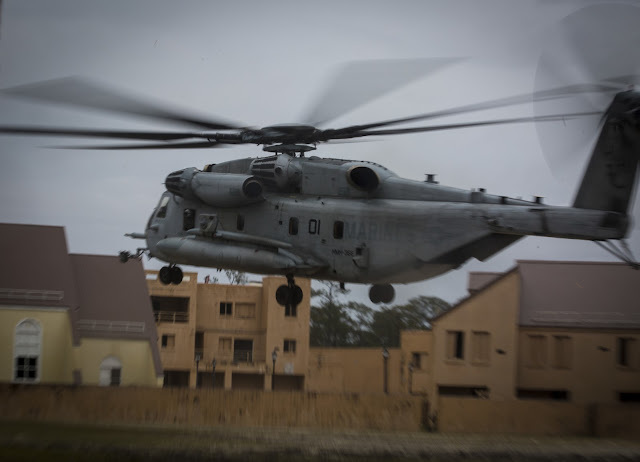 A U.S. Marine Corps CH-53 Super Stallion prepares to land during Dutch bilateral training at Camp Lejeune, N.C., April 2, 2019. 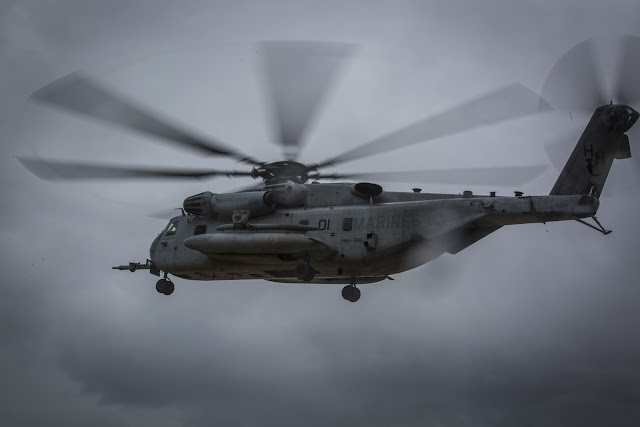 Bilateral training between the U.S. Marine Corps and the Royal Dutch Marines strengthens existing interoperability between the two nations and improves counternarcotic and anti-terrorism capabilities.